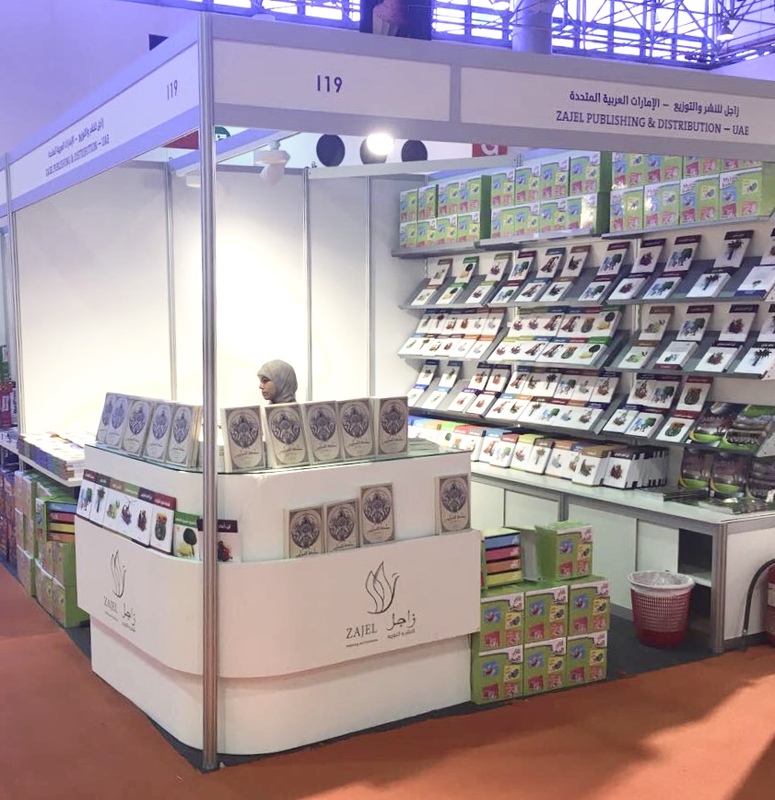 Sharjah International Book Fair 2017 | TenPic! 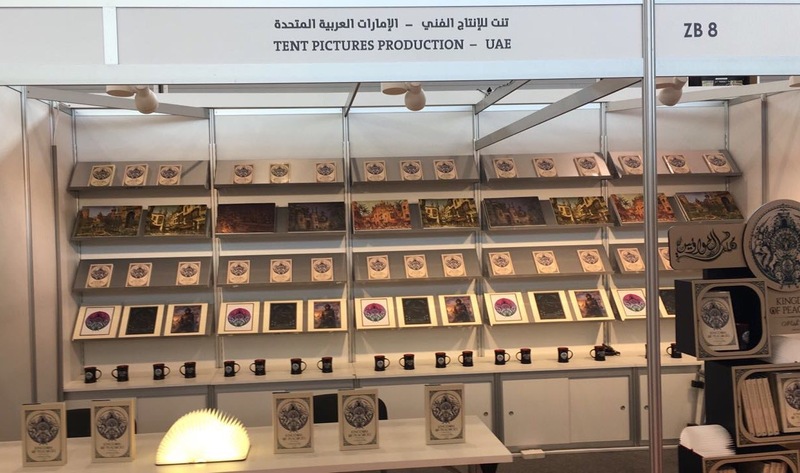 We were honored to participate in Sharjah International Book Fair 2017 with our novel Kingdom of Peacocks with both versions Arabic and English, along side some souvenirs from the novel such as art canvas, posters and mugs. 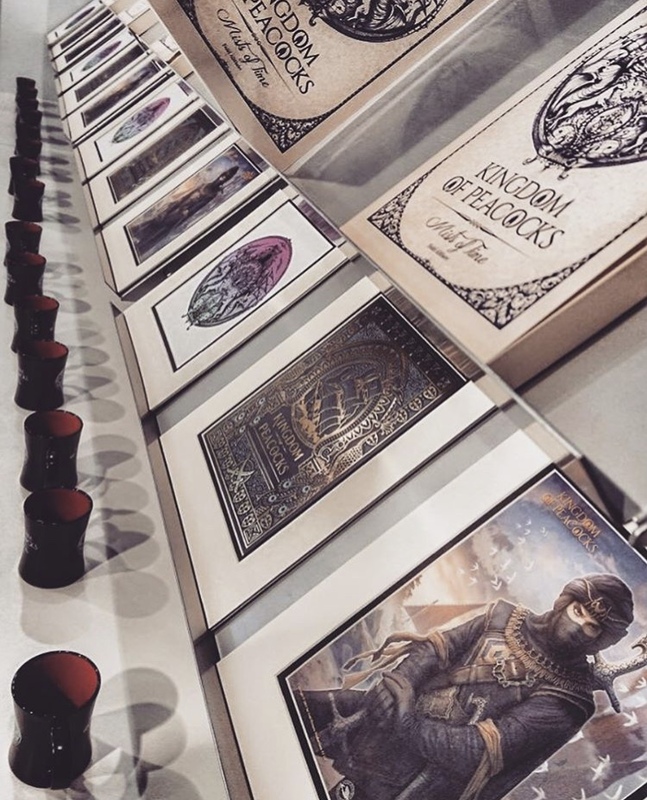 We were also thrilled to sell out all copies and merchandise before the ending of the book fair. Special thanks for our dear fans and visitors. We wish them a joyful time between the pages of the novel. And until we meet again in another event.